Car accidents are about as unpleasant as it gets. Social Media has become an important channel customers use to reach out to businesses. From tweets expressing their displeasure, to Facebook wall posts asking for additional information, increasingly, customers utilize these channels to engage and communicate with you. Living through a car accident can be a truly terrifying experience. Even still, you must start thinking as soon as the crash is over. If you don’t, you may not be able to protect yourself from the possible ramifications of the accident. Try to keep a clear head. Below are four crucial ways you can protect yourself after being in a car accident. 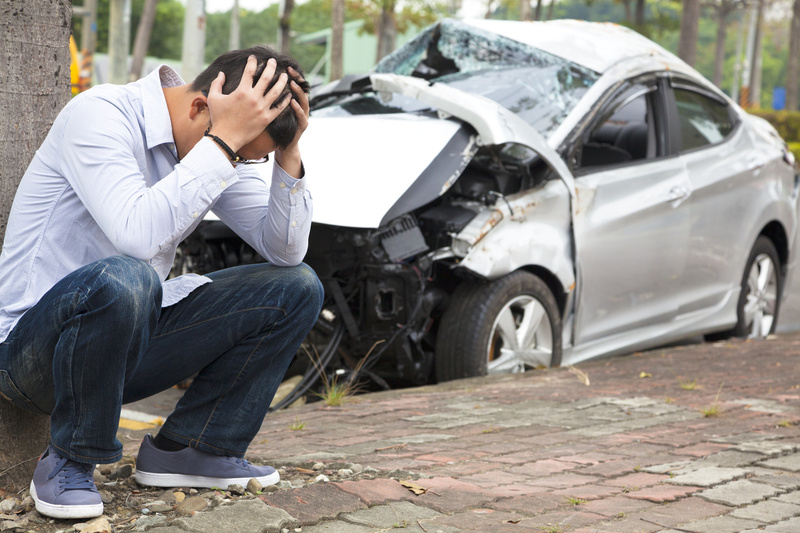 A car accident can be devastating physically, emotionally, and financially. Not everyone realizes just how destructive they can be. On the other hand, from the point of view of the law, car accident victims have significant scope to recoup those damages from the responsible parties. In this article, we will discuss the potential fallout from a car accident and show you why it is so important to have a qualified car accident lawyer working for you. Most of the time, businesses wrongfully perceive the concept of creating a “Personal Brand at Work” to be self-serving for the employee and not having any form of positive outcome for the business. In this highly regulated industry, there has been some recent debate as to if dealership salespeople should be allowed to establish and control their own personal branding. There is a reason consumers enjoy that Amazon knows what new thing they might be interested in buying next based on their previous purchases and activities—we like having things tailored for us because we like anything that makes our lives easier.